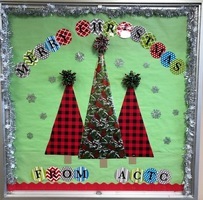 We want to wish all our faculty, students and their families a Merry Christmas and a Happy New Year! 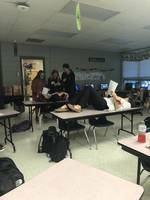 Business Fundamental & Marketing Students helped Health Science Students by participating in a Mock Disaster Drill. 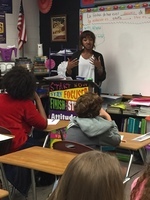 Hands on practice helps students to be prepared to assist more efficiently should the need ever present itself. 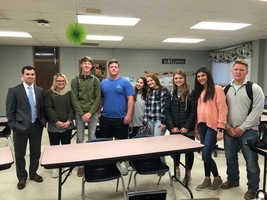 Mr. Zeb Taylor of Langley Wealth Management recently spoke with Mrs. Skylar Mincey's Business Fundamentals and Marketing classes about the Importance of Communication in the Business World. 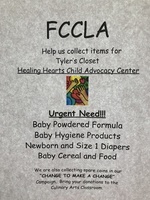 The ACTC chapter of FCCLA will by collecting items to donate to Tyler's Closet a Healing Hearts Child Advocacy Center. 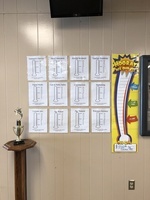 Please see Mrs. Tara Lauderdale or any FCCLA member to make a donation or for additional information on how you can help make a difference. 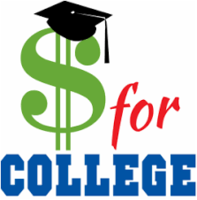 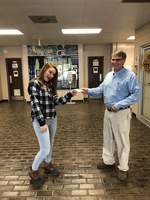 Deadline for donations is December 3, 2018. 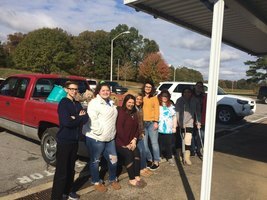 The Health Science and Law and Public Safety students from the ACTC visited Emergency Services. 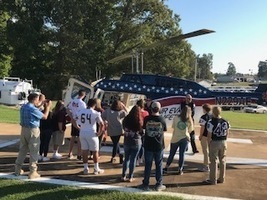 While there, they were introduced to the AirEvac and Ambulance teams that transport individuals in emergency situations. 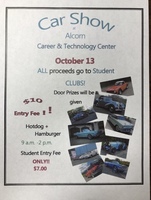 Come out and enjoy the ACTC Car Show on October 13th! 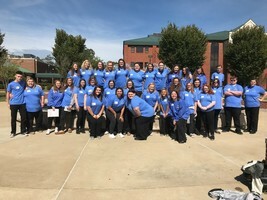 Instructor Steve Shaw took his Digital Media students to the Crossroads Career Connection College and Career Fair to let them practice shooting live subjects as they walked through and participated in the exhibits hosted by local industry professionals and college representatives. 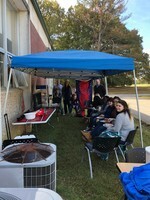 FFA President, Bo Winters and Metal Trades Instructor, Jesse Potts recently demonstrated the use of a virtual welder at the Crossroads Career Connection College & Career Fair. 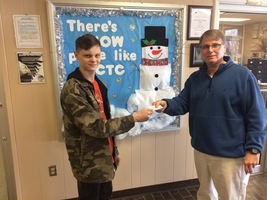 The demonstration was part of the ACTC's booth that allowed area students to experience some of the hands-on learning opportunities offered at the Career and Technology Center. 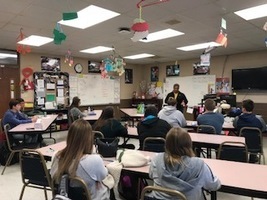 ACTC faculty kicked off the new school year with an industry visit from guest speakers Dale Kendrick and Dion Mercer from Caterpillar. 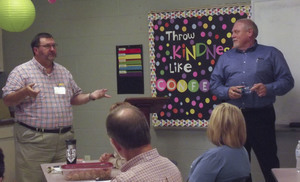 Mr. Kendrick and Mr. Mercer spoke on workplace trends, expectations for new employees and the importance of on the job safety.